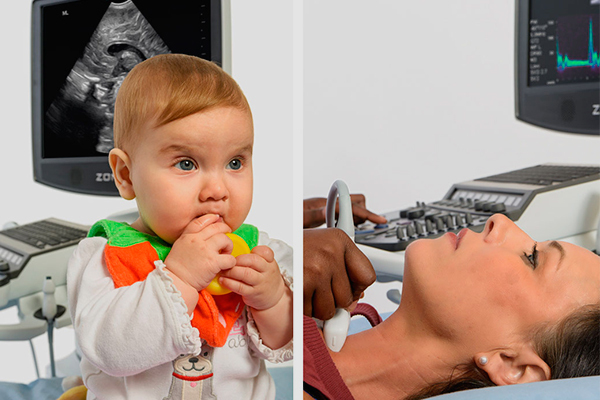 Comprehensive portfolio addressing the needs of your changing ultrasound environment. 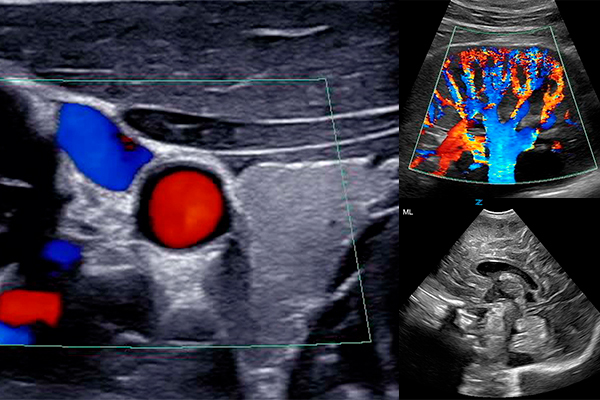 Our next generation architecture sets a new standard in the ultrasound industry. Leveraging the most advanced, award-winning imaging technologies with cutting edge gesture-powered touch screens, Mindray imaging platforms propel diagnostic ultrasound into the next generation of enhanced clinical performance. 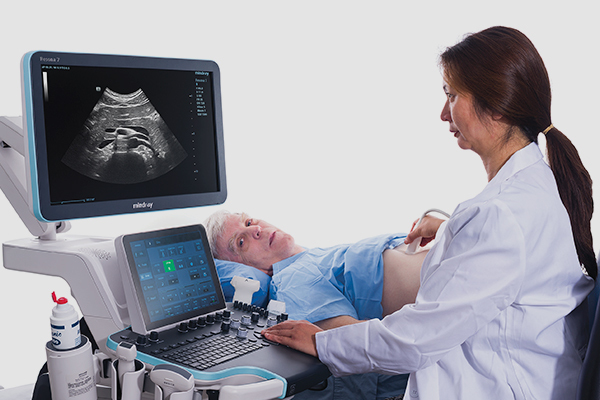 From premium to portable, Mindray offers a portfolio of products that provide solutions for all levels of ultrasound practice. 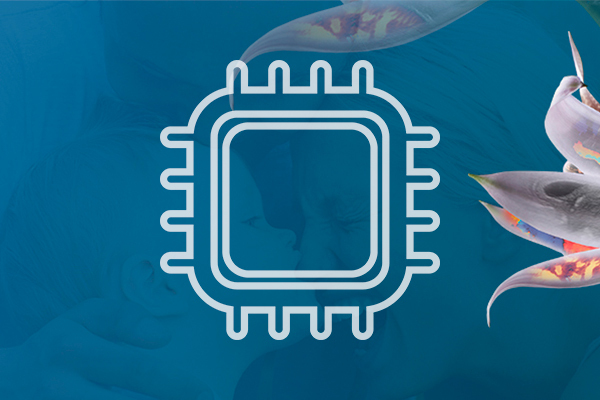 Across all clinical specialties from full time dedicated imaging practices to part time point of care, the Mindray family of ultrasound platforms can meet the needs of every clinician. Mindray supports its clinician customers with educational products and individualized educational support events. 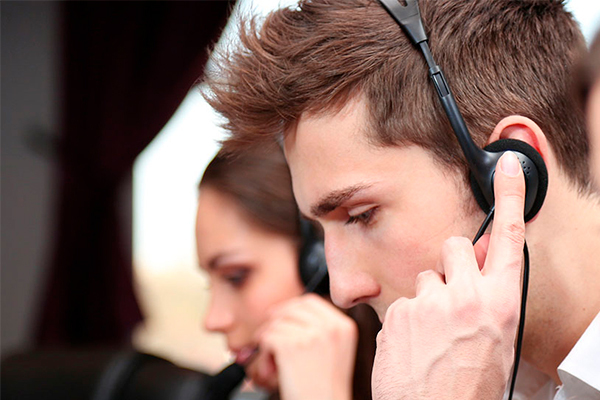 Industry leading warranties combined with a variety of individualized service models, enables Mindray to provide comprehensive product protection to all of its customers.